Are you connected to your soul? And what does that mean, anyway? 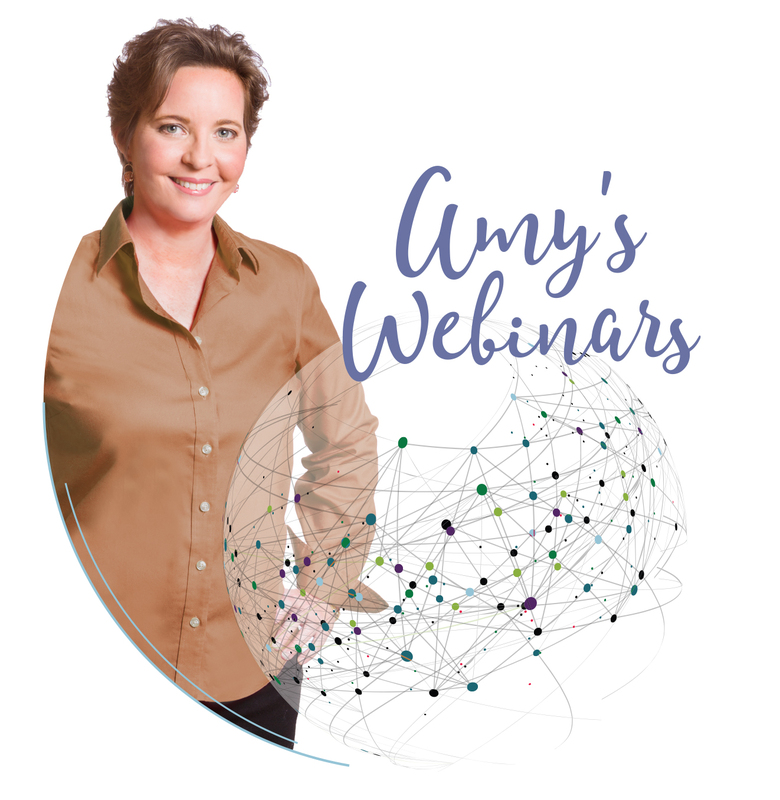 Join Amy Utsman live in this 45-minute webinar for information and Q&A. Free, 8pm Eastern Time. What does it mean to be connected to your soul? Why does it matter, how does it help? What Happens When Someone Dies by Suicide? When a loved one dies by suicide, you may worry about their well-being on the other side. Join Amy Utsman live in this 45-minute webinar as she discusses common misconceptions and explains what happens. Free, 8pm Eastern Time. [ult_buttons btn_title="Register Now (Free)" btn_link="url:https%3A%2F%2Fzoom.us%2Fwebinar%2Fregister%2FWN_aEMMF3y4RrefnJmw5Aiyqw||target:%20_blank|" btn_size="ubtn-small"
More information to come. Join Amy Utsman live in this 45-minute webinar as she discusses common misconceptions and explains what happens. Free, 8pm Eastern Time. Relationships on the Other Side: Do They Stay the Same? [ult_buttons btn_title="Register Now (Free)" btn_link="url:https%3A%2F%2Fzoom.us%2Fwebinar%2Fregister%2FWN_iSPakK4eSii3feA364lxVw||target:%20_blank|" btn_size="ubtn-small"
[ult_buttons btn_title="Register Now (Free)" btn_link="url:https%3A%2F%2Fzoom.us%2Fwebinar%2Fregister%2FWN_o3wm5ZHuTLChiI8lQ-HOaA||target:%20_blank|" btn_size="ubtn-small"
This special 90-minute webinar for the holidays will include short medium readings! Join Amy live at 8p Eastern time. NOTES: For confidentiality on the webinar, we recommend that you register with your first name and last initial only. If a reading is meant for you, you will be asked to speak, and that may limit your confidentiality. If you do not wish to be read, you can leave the webinar. * Amy Utsman is not a Medical Doctor. No medical claims are made as to the efficacy of the Medical Intuitive Reading. A Medical Intuitive Reading with Amy Utsman is not intended to replace the services of a physician, nor does your participation in the reading establish or constitute a doctor-patient relationship. The reading is not intended to diagnose, treat, alleviate, cure, or prevent any medical, psychological, or nutritional condition, disease, or disorder. You understand that you will not receive a medical diagnosis, treatment or prescription. All information provided by Amy Utsman is for your informational and educational use only and is not intended to substitute for medical advice from a medical professional.